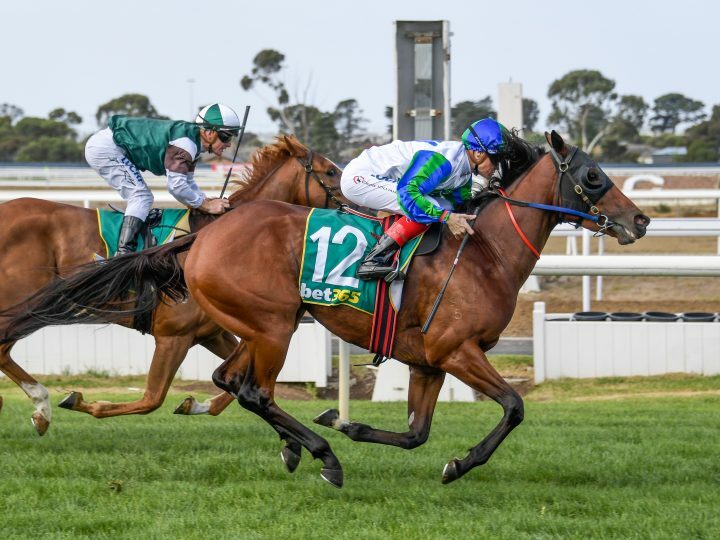 A well-related Ocean Park filly has started her latest campaign in sizzling style with an effort that augurs well for her autumn preparation. With jockey Craig Williams in the Waikato Stud colours, Fabric came from the tail of the field yesterday to win impressively at Geelong. Trainer Danny O’Brien had her primed for success in her first outing for three months. Fabric’s performance was no surprise though, as she had placed in all three of her spring appearances. The three-year-old is a daughter of the unraced Pins mare Haberdashery. She is a half-sister to the Gr.1 Queensland Derby winner Lachlan River. Haberdashery is also the dam of the Listed Oaks Prelude winner Sewreel and a strong black type family. Further back in the pedigree is the Gr.2 Swettenham Stud Stakes winner French Bid and the Gr.3 Blue Diamond Prelude winner My Flashing Star.